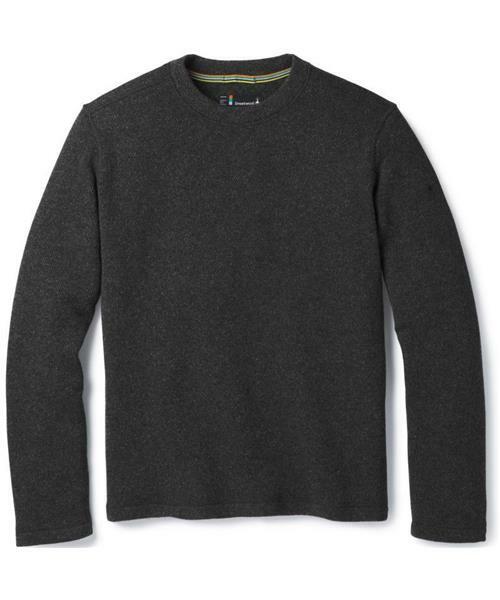 Feel better about sweater weather with the Men's Hudson Trail Fleece Crew Sweater. It features recycled wool, a stylish cut, and some pretty fashionable colors. It's comfy, warm, and ready to help you explore in colder temps.